Track A1 recorded Autumn 1972 for Who Do We Think We Are album. Left unmixed because of internal conflict. Track A2-B1 recorded live at Albert Hall 24th September 1969. Track B2 was performed as an encore during August 1972 in Tokyo and only previously included on the 24 Carat Purple album. Track B3 recorded during sessions for the immortal In Rock album. 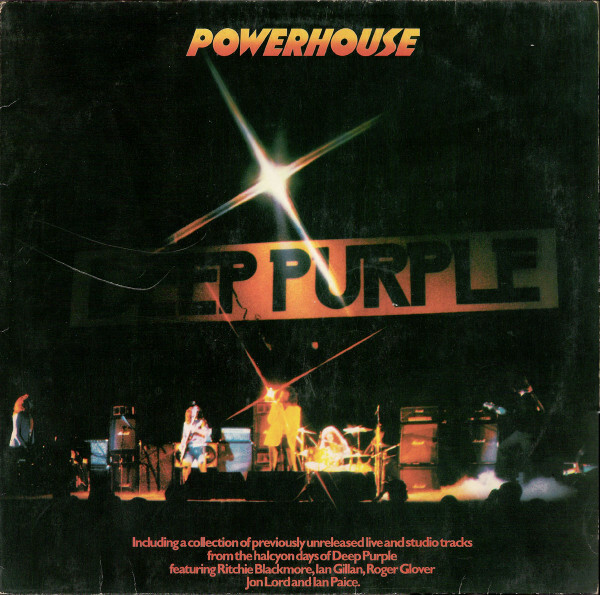 A1 ℗ 1977 Deep Purple (Overseas) Ltd.
B2 ℗ 1973 Deep Purple (Overseas) Ltd.